My work takes me to some amazing places. As an adventure tourism consultant I can find myself working in Fjord Norway one month and the next I may be exploring the Chiquibul Forest of Belize in Central America. 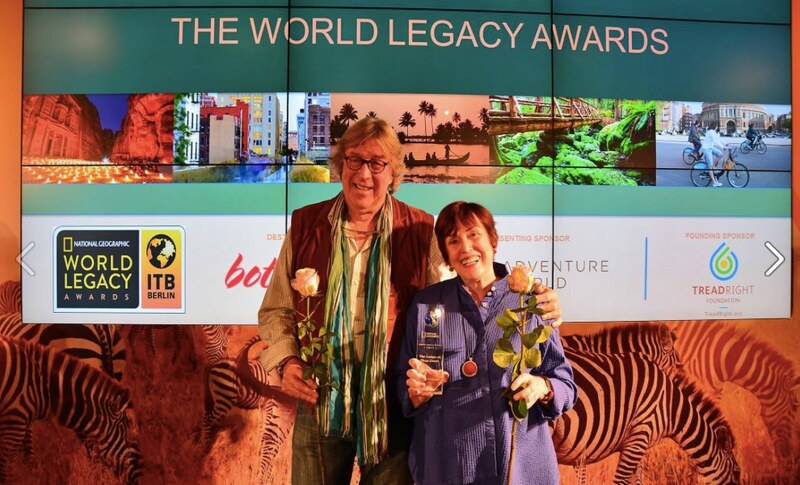 I’m often supporting clients like NCE Tourism Fjord Norway, Wild Norway or Kiruna Lappland in the Nordic region but also work with inbound and outbound operators, hotels, NGOs in the developing world, for regional tourism boards and for global institutions. Adventure Recon has evolved from my desire to share the stories of the unique landscapes, destinations and communities I visit with a wider audience. I hope you enjoy my posts of the places and projects I’m either currently working on or have worked on in the past. 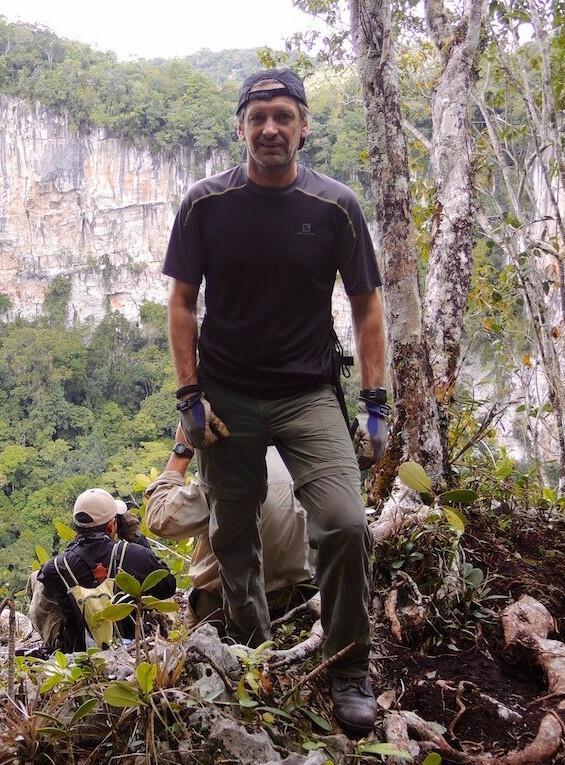 This time last year I was on expedition in Belize’s Chiquibul National Park and Forest Reserve. I’d been tasked by Friends for Conservation and development (FCD), the co-managers of the Chiquibul National Park and Chiquibul Cave System with developing a road map for the sustainable tourism development of the vast Chiquibul Forest. NCE Tourism Fjord Norway’s goal is to create a world class biking destination, in part as a legacy of the UCI Road Cycling World Championships in Bergen 16th- 24th September 2017. At the beginning of 2017 contact was made with a range of international cycling and biking tour operators, followed up with one-on-one calls for those tour operators who were interested in developing programmes to the Fjord Norway region. The calls established the key vision, requirement and on-site support required by the overseas tour operators.